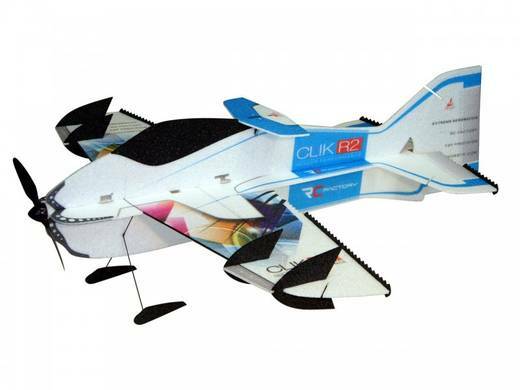 The Crack Yak-55 was designed for the pilots wanting the most extreme flight characteristics in a profile EPP 3D model. Don't let the cold stop you're flying this winter season! 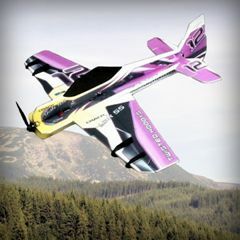 The all new EPP Crack Yak-55 "Lite Series" indoor/outdoor models designed for the serious pilots wanting to get away from fragility occasional mishaps associated with Depron models. All new hardware is included: Complete carbon fiber wing spar/push rod, micro control surfaces adjustable links, laser wood control horns, indoor carbon fiber landing gear assembly, light weight wheels along with light weight wheel pants these kits are ready to be assembled right out of the box! With the newest design concepts for EPP construction this bird was made to be built fast and out last the competition. Pre-hinged constructions along with new truss design makes these EPP models quick to assembly all while still keeping the tail section rigid for precision flying. Each kit includes the highest quality printed EPP airframe, carbon fiber control rod�s, laser cut wood control horns with adjustable links, fiber motor mount and completed z-bend and shrink tubing.